Time seems to stand still in Cuba, where vintage Cadillacs and Studebakers line the streets and pastel hues are splashed onto the façades of colonial buildings. 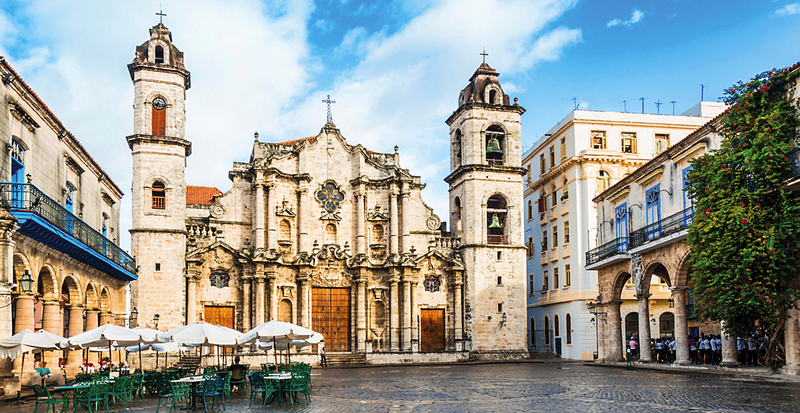 The sun-bleached plazas of Old Havana with their buzzing cafés and Baroque cathedral bell towers contrast beautifully with the verdant farms and colorful countryside of Cardenas and Viñales. 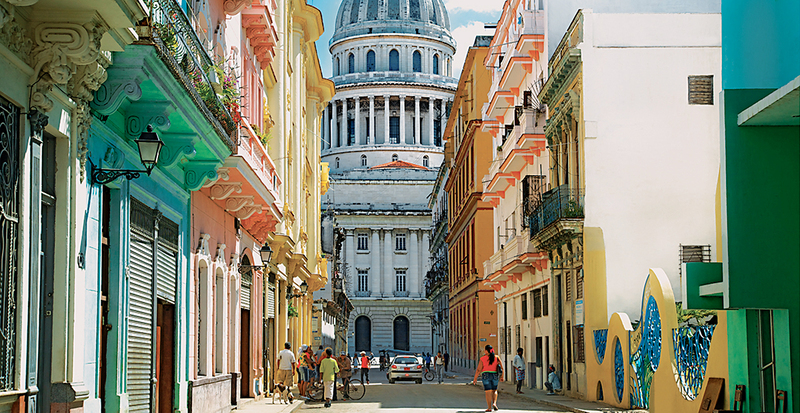 Let us introduce you to these soulful cities and immerse you into Cuban culture on a Travel Impressions guided tour. If you’re curious about Cuba, now is the perfect time to go. This is no ordinary vacation: through cross-cultural, people-to-people programs, we work with Travel Impressions to handle every last detail in transporting you through Cuba to meet the locals who make this such a unique and dynamic destination. Cuba is best explored through the eyes of the locals who share insight into their culture and daily lives. Every meal is a chance for an encounter with locals, especially in Cuba’s paladares, the private, family-run restaurants found throughout the country serving authentic dishes like golden-fried plátanos and comforting arroz con pollo. In Havana, at Atelier, you’re served by several generations of the same family inside a retro mansion, while cocktails and Cubanos at paladar Magic Flute are accompanied by live music. 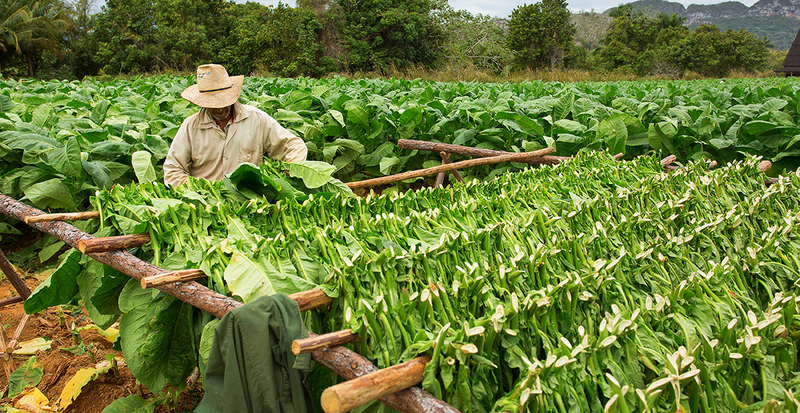 You’ll learn about Cuba’s most famous export at a tobacco farm in the western region of Viñales, where a local guide reveals secrets of how cigars are created from crop to cylinder. See the meticulous drying and production process and share lunch with a farmer who shares his personal stories. 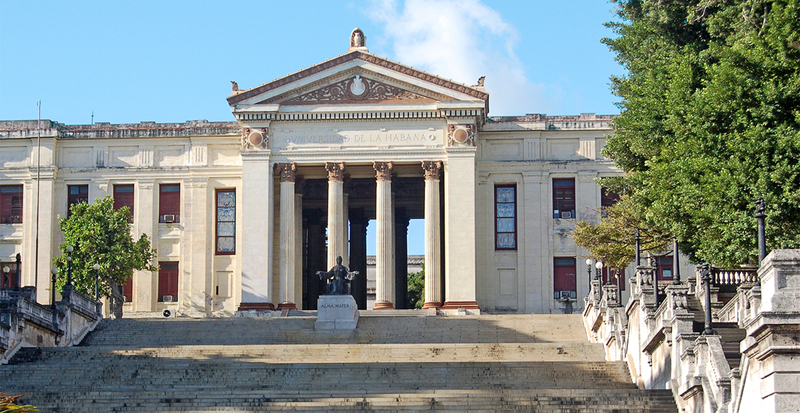 Sit in on a professor's lecture at the University of Havana and fall back in love with Ernest Hemingway's classic novels. During your lesson, you'll step back in time following the famous author's life in the small town of San Francisco de Paula and his former residence, Finca Vigi, or “Lookout House,” where he penned classics like For Whom the Bell Tolls and The Old Man and the Sea. From music with infectious rhythms to artistic whimsical creations, discover the passion that lies at the heart of Cuba’s identity. On the northern shore of the island is Matanzas, known as the City of Bridges and a hub for Afro-Cuban art. Stroll along Callejon de las Tradiciones to meet the artists of the AfroAtenas community project, or marvel at the art of hand binding volumes of books at Ediciones Vigia. Then, join in what’s considered to be another art form in Cuba: a baseball game in the central city of Santa Clara. Back in Havana, continue to be captivated by the island's artistic culture. 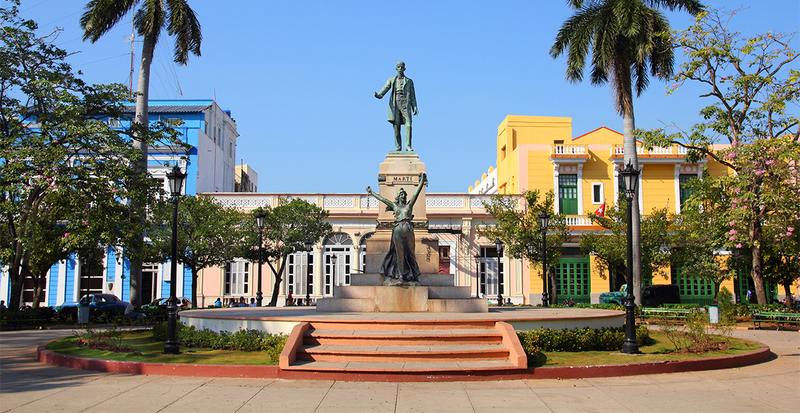 Begin with the Cuban Fine Arts Museum to gain an understanding of the nation's history, from the colonial period to contemporary generations. 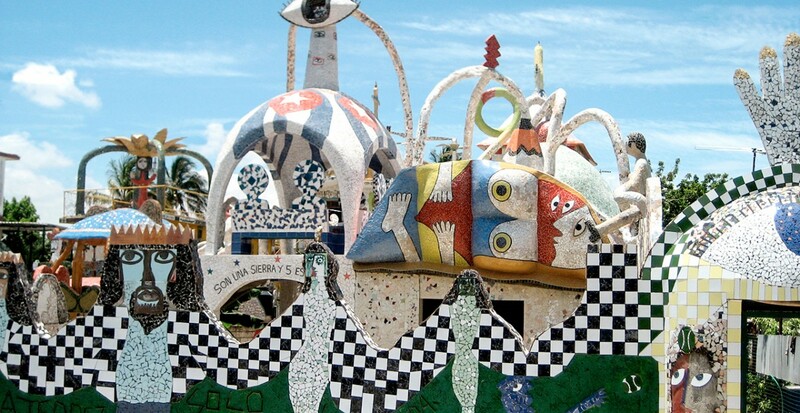 Then step outside to the streets of the revitalized Jaimanitas neighborhood and discover Fusterlandia, a community project spearheaded by artist José Fuster, the “Picasso of the Caribbean.” Neighbors meet with you to share how his Gaudí-inspired studio has impacted local artistry. 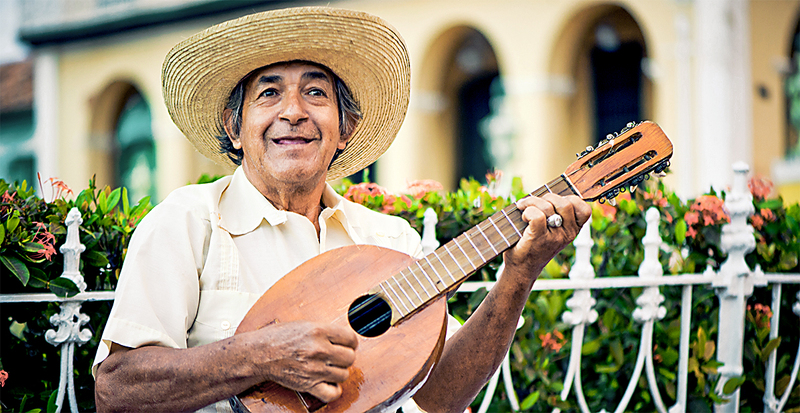 The heart and soul of Cuba is expressed through its passionate movement and music. Head to the beaches of Varadero to see how the dance troupe Danzon Club has perpetuated the arts of salsa and el danzon, the country’s national dance. In Havana, you’re invited to sit in on a rehearsal for Habana Compás Dance Group. If you’re inspired by the rhythms, learn the intricacies of the Cuban rumba for yourself, or enjoy a performance of Afro-Cuban jazz, made famous by groups like the Buena Vista Social Club. Check Out These Three Incredible Tours! Discover more details by clicking on the “Explore Vacations” button! 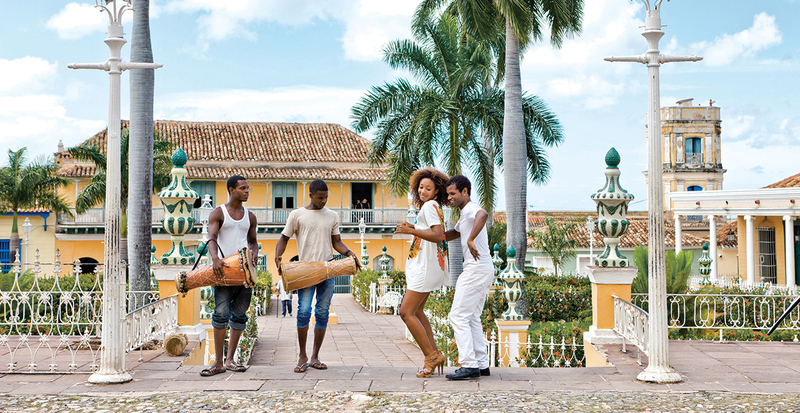 Cuba and its cultural traditions are within easy reach. Contact us to start planning your guided exploration today!